People these days are going crazy about Responsive Design; don’t make so much fuss about it. Hashchains is one of the best places to thrive your Responsive Design Need, as we are best in this!! With increase in mobile, mobile browsing should be an enjoyable experience. Everyone wants information handy. Responsive design while offers great experience for anyone. It comes with three must features convenient to use, adds artistic value to your website, user-friendliness. 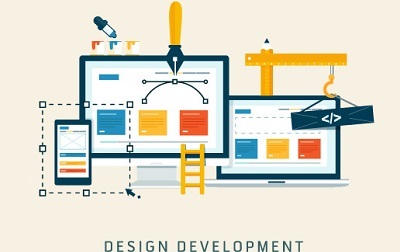 Website development outlines an essential part when creating a website. Web Design is a whole packet of graphic design and layout. 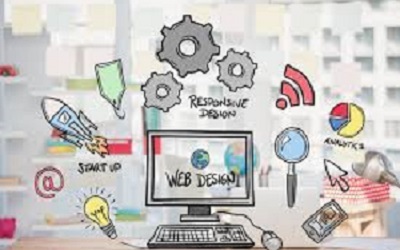 Website development buttresses your web design with the goal of having error-free loading page and a supple web design to augment an expanding business. We offer you custom web design solutions which are mandatory for any business. Good website can really help to boost more popularity amongst your end-users. Why website redesign is required? It is required because whenever anybody visits to a website, always look for something new look. Redesign means not make-over. Make-over is just cleansing the old but re-designing is the act of making a design from the very beginning. 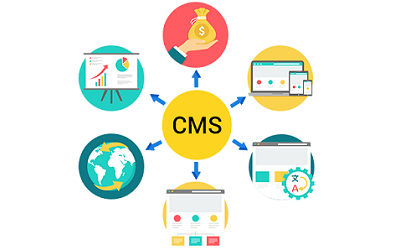 Our inclusive CMS comprise CMS assessment, suggestion, incorporation, resettlement, performance, infrastructure and post go-live support. We facilitate well-timed consent and make public content that is tailored and pertinent. 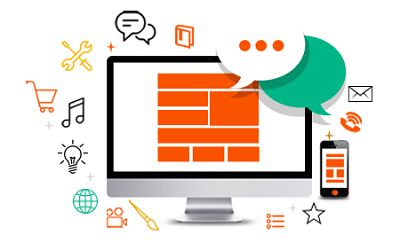 Our multi-channel approach offers a responsive design and an Omni-channel experience.